The exclusive resources necessary for maximum results. 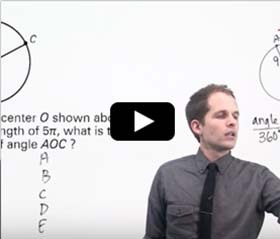 Our GRE prep course is better than ever. We’ve enhanced our GRE prep to be more efficient and effective than ever before. With our exclusive online Drill Smart technology, you’ll maximize your score by focusing your prep on the areas where you can improve and gain points, rather than on areas where you are already scoring high. 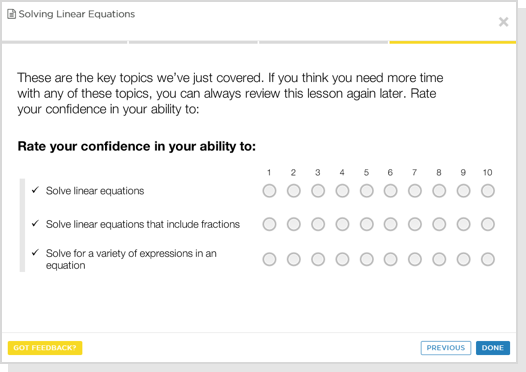 Interactive lessons let you refresh your memory of foundational skills as well as learn more advanced topics so you recognize question types and gain the strategies to excel on the test. Our most effective GRE prep. Your potential is limitless. With our expert instruction and exclusive online tools, you’ll prep more efficiently and more effectively and get a higher score. Immediate access to online tools upon enrollment. Need a GRE score that will get you into your dream grad school? Our instructors have the expertise you need to prep right and get a great score. Our supportive expert instructors will ensure you have the knowledge and confidence to succeed on test day. 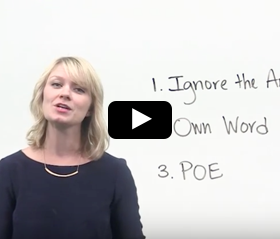 Whether you need help tackling the quantitative section of the test or don’t know how to handle the writing portion, we’ve got you covered. With live instruction and exclusive online tools, we have everything you need to elevate your score. The Princeton Review Guarantee —you’ll score higher, or we'll refund your tuition. If you’re not 100% satisfied with your course, we’ll let you repeat the program for free. The Princeton Review completely prepared me for the GRE. I went into [the exam knowing] exactly what to expect and confident in the skill set that I built over several weeks. My instructor was so knowledgeable and excellent at communicating all of his insights. The course was so helpful in helping me navigate the nuances of the test and in honing different strategies. On test day, I felt comfortable with the structure and format of the test, and without the course, would have been so lost. 24 hours of video lessons. struggling with—at your own pace, when and where you want. Prep at the right level, beat point plateaus and maximize your score. 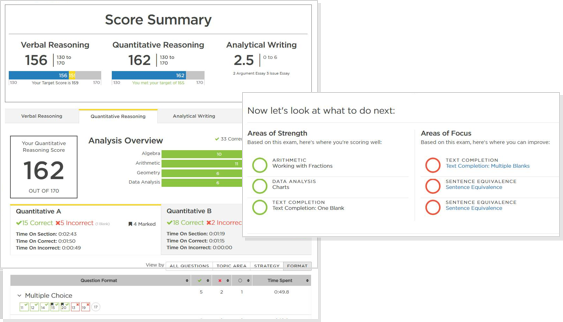 Drill Smart , exclusively available from The Princeton Review, will help you focus on the areas where you can make the biggest score gains so your prep is more efficient and effective. You’ll be routed to the right questions for your skill level with the intention of moving to harder questions. The end result is a higher score for you. Maintain and increase your confidence. After each lesson, we’ll ensure your test prep program is the most effective and efficient one for you by using technology that utilizes metacognitive tools and the latest in brain science research to check your confidence level in each section of the test. Our computer adaptive-by-section practice exams help mimic the real GRE, so you can get a realistic sense of what the test is like and how you will score. 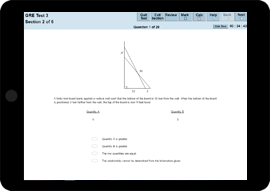 With more than 470 drills and 3,500 practice questions, you’ll have the content you need to practice any section of the test. Our interactive-by-question score reports break down your results so you can see exactly which questions you answered correctly and which ones you answered incorrectly. This means you can pinpoint exactly which types of questions you’re struggling with and further focus your prep. Our GRE course comes with a printed book to help you prep in and outside the classroom. We guarantee you’ll score higher, or we’ll refund your tuition. If you’re not 100% satisfied with your course, we’ll let you repeat the program for free. It’s an easy way to ensure you’re always getting the best prep experience possible.